The headline reads, "Millions of records exposed by insecure database". 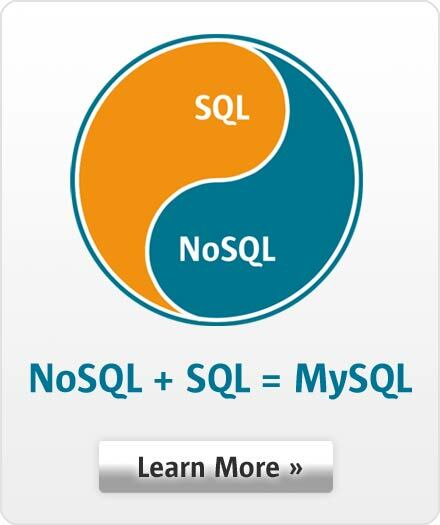 Could this have been your database? Although many cyber attacks are sophisticated, most simply take advantage of data mishandling or poor configurations. In this case, it was an old database server (not MySQL), which was left misconfigured and without any access control. This session will provide simple hands-on instruction for assessing which data should be secured and how to secure it through encryption, auditing and monitoring.